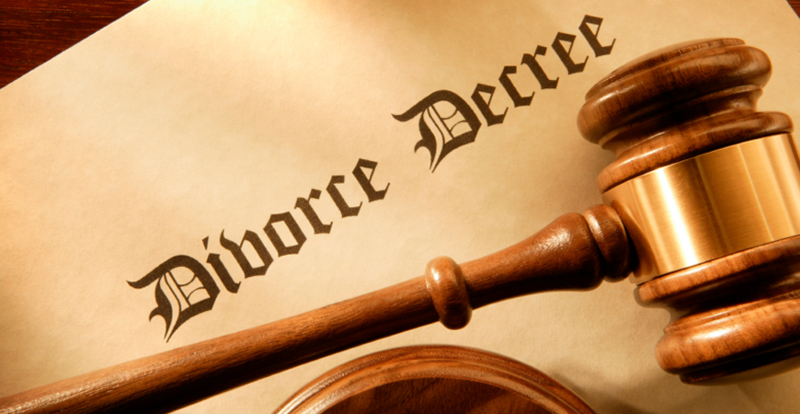 Divorce can be termed as dissolution or termination of a marriage. It is quite common and seems fairly simple but when you actually end up in a situation like this you get to know the complexity and the depth of this matter. Divorce can be a quite stressful process, which is why hiring an attorney for legal advice, assistance and support can be of great importance. Consulting a divorce lawyer will not only help you to be aware of your rights but it will also be helpful when it comes to issues like alimony or child custody, prenuptial agreements, division of assets etc. In many cases, the couple decides to end things with mutual agreement and they collectively hire a lawyer. Usually though, in most cases, the divorce is one-sided (i.e one spouse wants to separate). In cases like these, the divorce lawyer prepares a petition which is signed by the party that lawyer is representing and is forwarded to the other party. In cases like these, the divorce lawyer is able to represent you in the court. Getting a good lawyer can make sure you get all the things you are entitled to. Telling your lawyer everything that scares you regarding the divorce or anything that might be helpful regarding the case will help make a stressful situation a little more bearable, while helping your lawyer better prepare your representation. One of the best things about hiring a divorce lawyer... you will not have to speak to your ex again. Everything will be sorted out for you. For that to happen, you must be comfortable with your attorney. You must be able to share all the details regarding your marriage. Divorce is complicated. Hiring the right attorney can make or break it all-- there is always too much at stake. I am highly qualified and experienced and understand the law and processes unique to divorce clients.